We are delighted to be hosting Martell’s Very Special nights at our Farnham and Leeds brasseries on the 27th February and 6th March respectively when up and coming jazz singer, Atila, will be performing in the intimate atmosphere of our brasseries. Tickets are £40.00 for a specially created three course dinner accompanied by specially selected drinks from Martell. 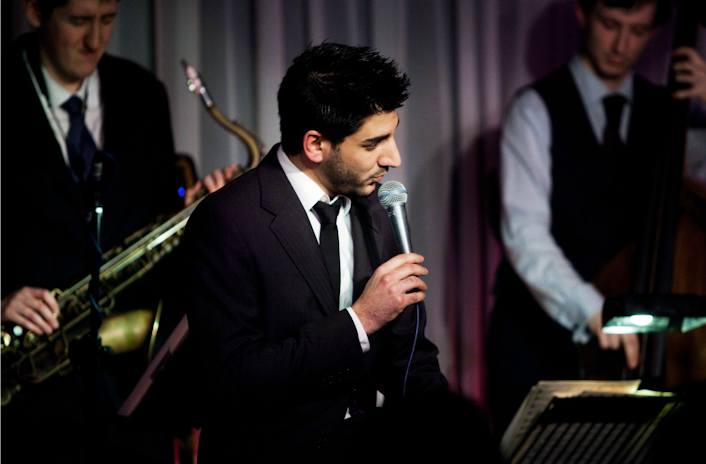 For more information on this exciting performer visit www.atila.co.uk and to book contact your preferred brasserie.